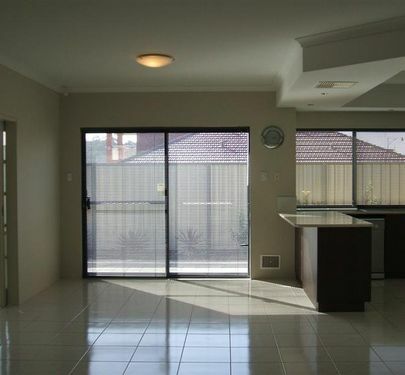 Two year young , designer home. 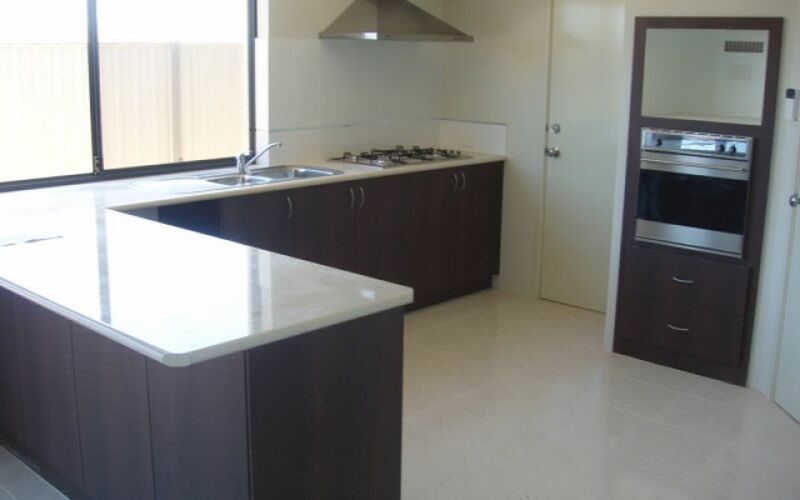 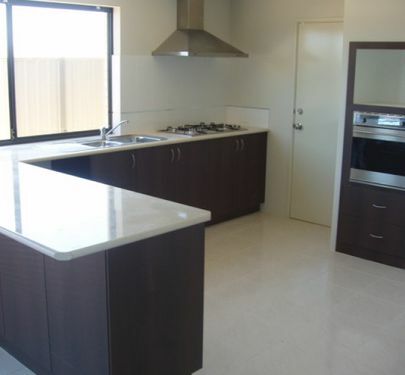 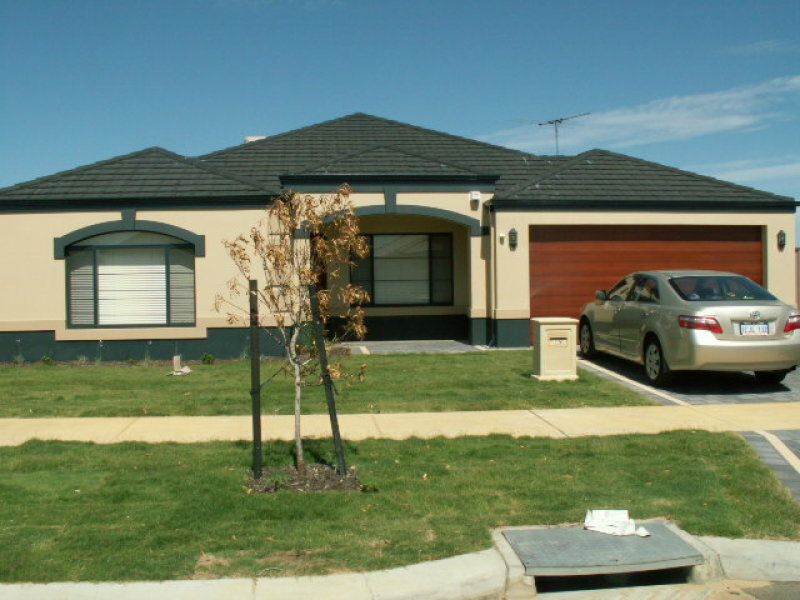 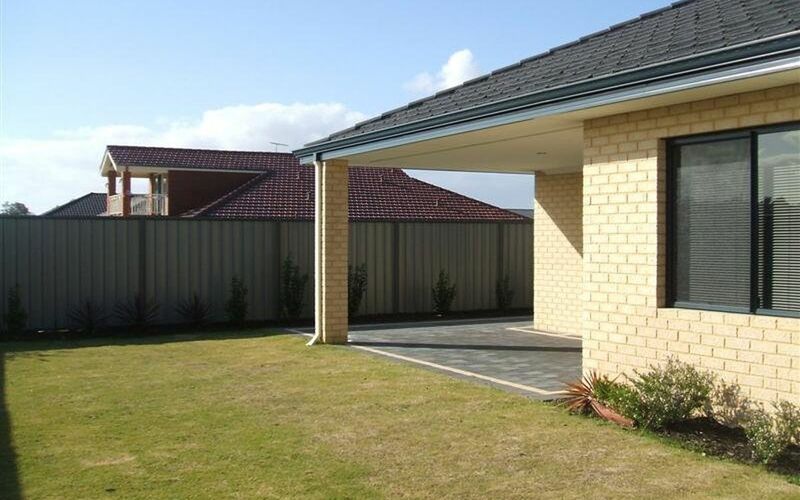 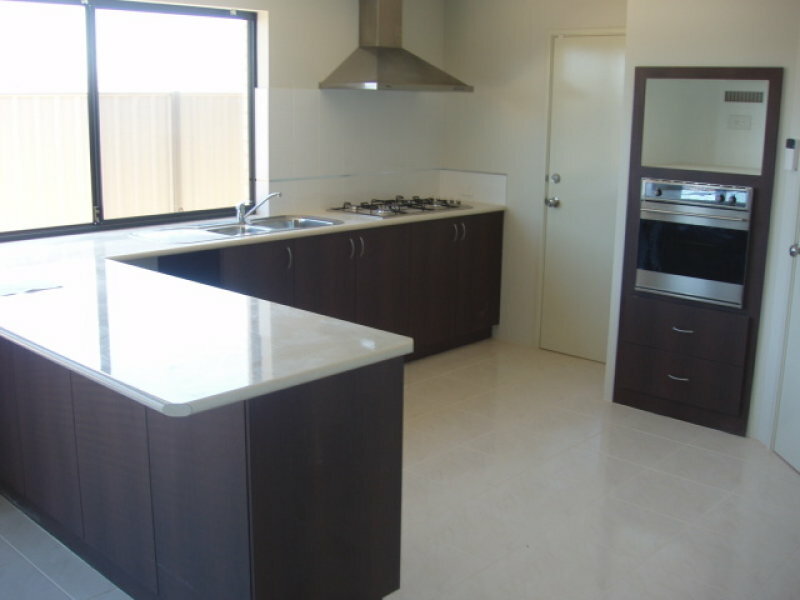 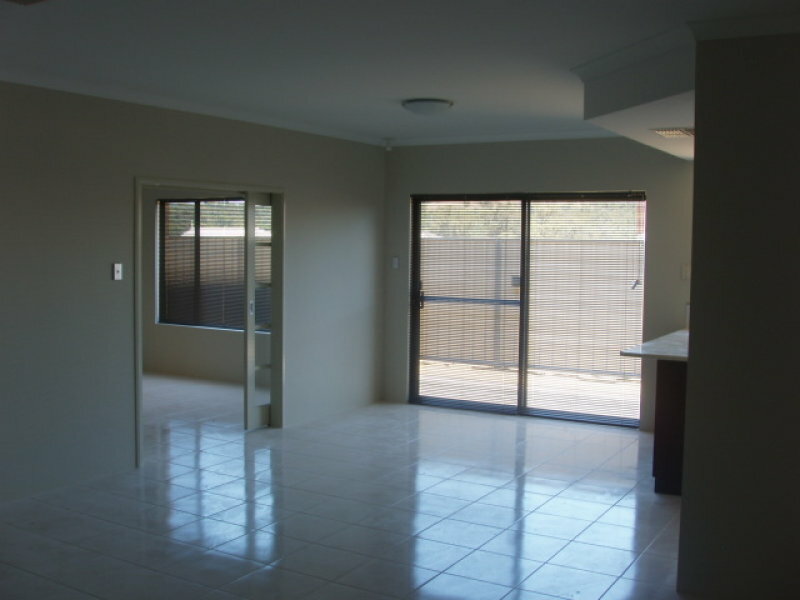 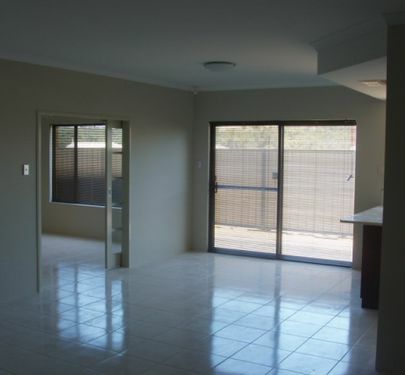 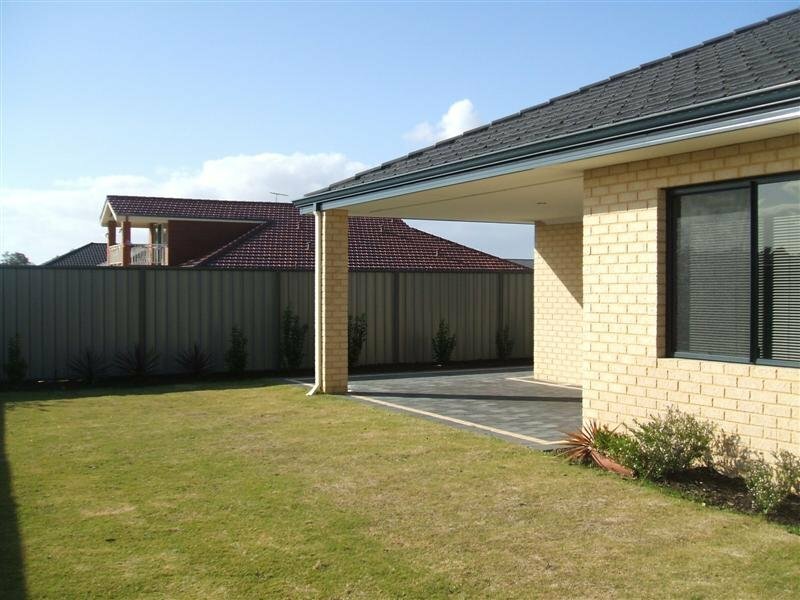 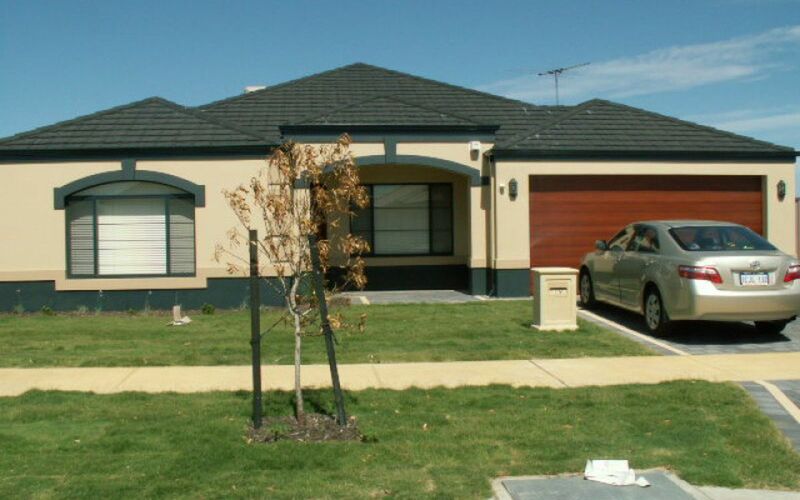 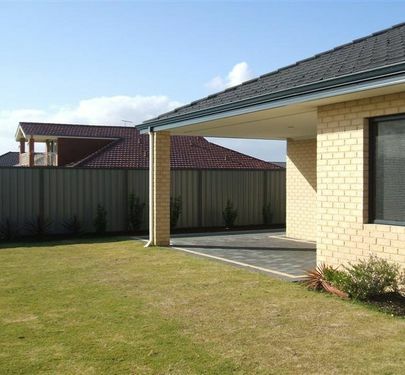 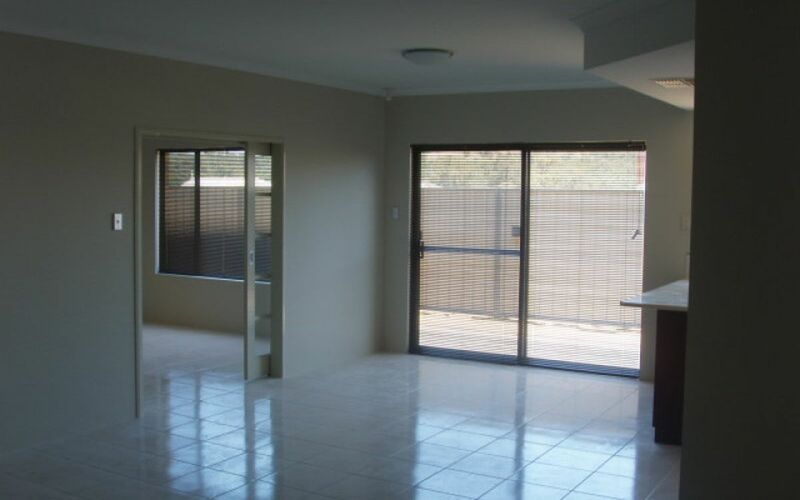 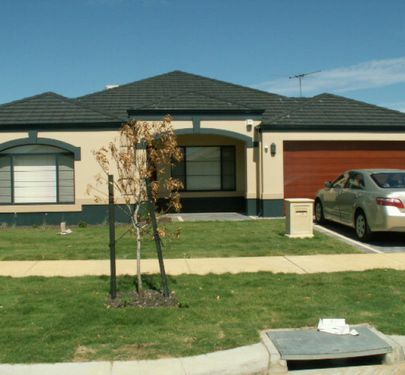 Extra spacious 4 bed 2 bath with Higher ceilings evaporative aircon, and secure. 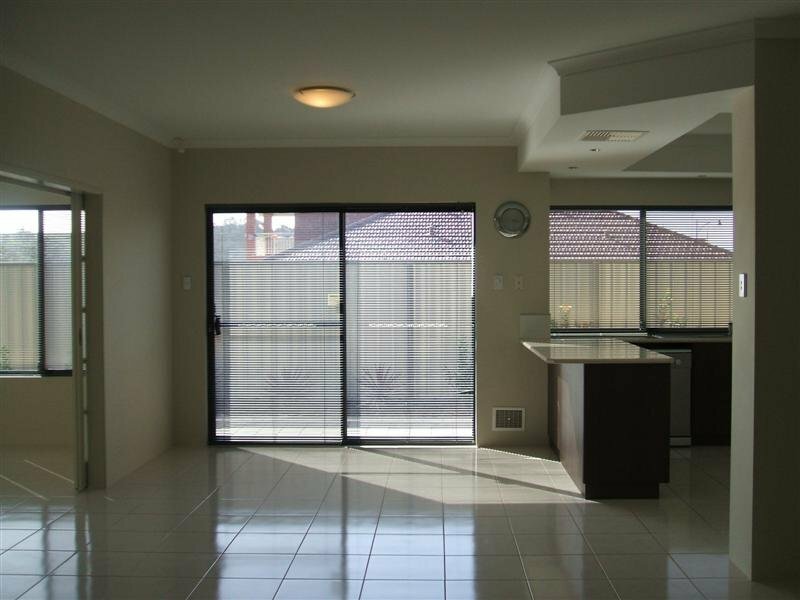 This home has been very well cared for by original tenants from inception. 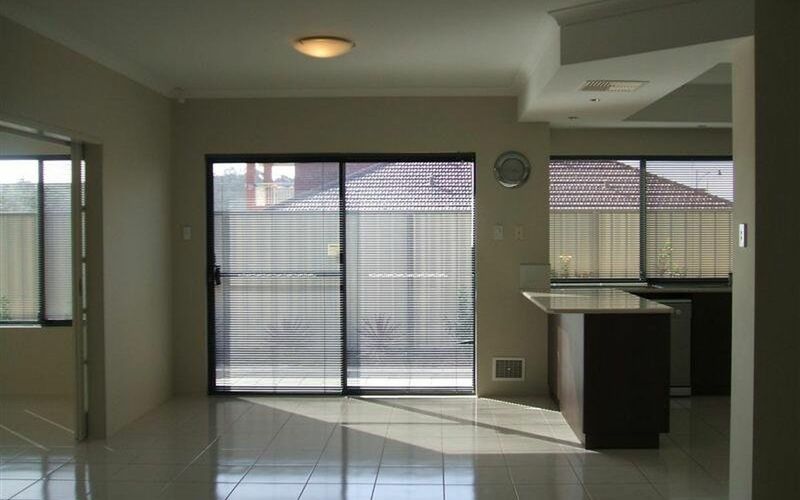 Your opportunity is to view and book in this one.